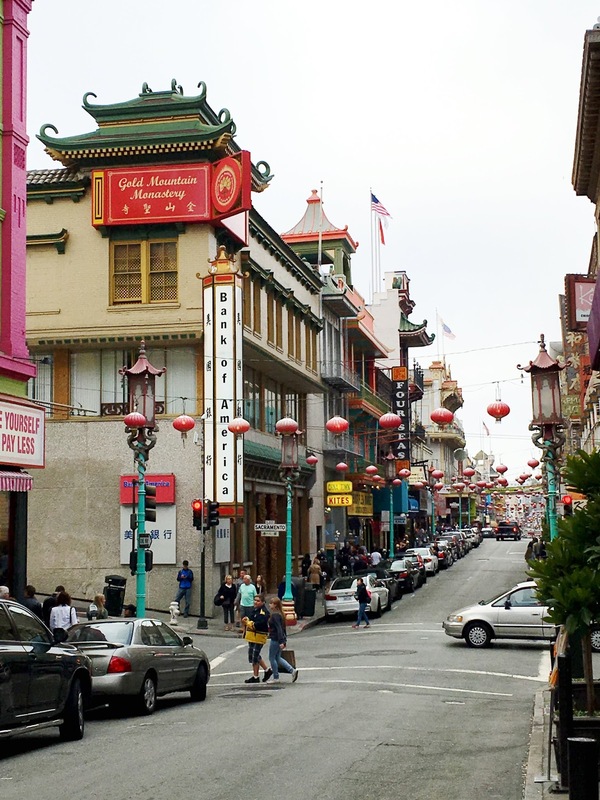 We drove from Monterey back to San Francisco before sundown to check out a few of the popular tourist sights. 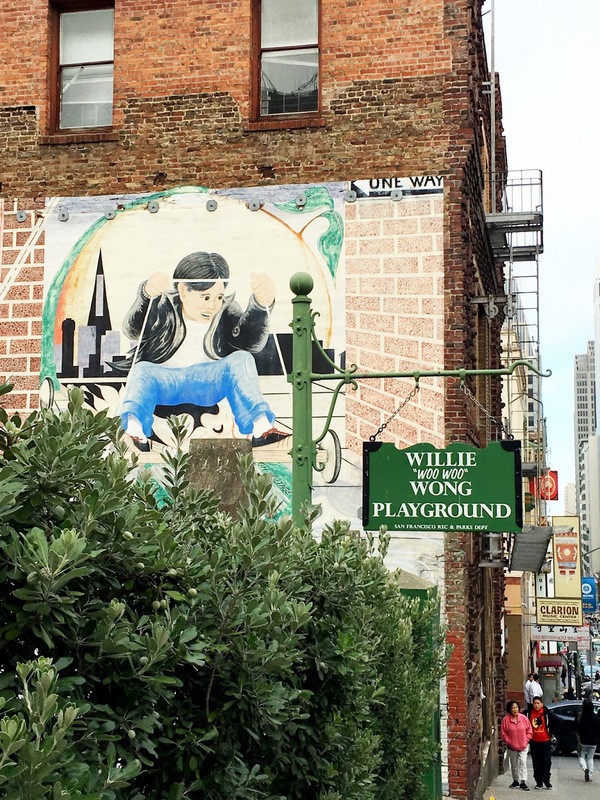 We started at Dolores Park, then navigated through the urban maze to find the Painted Ladies and Lombard Street before parking in Chinatown to explore further. 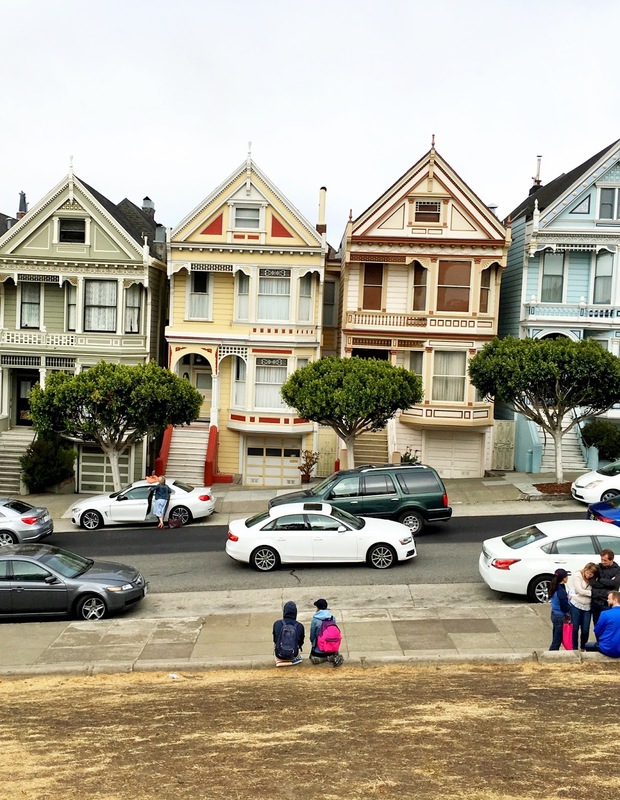 Even though the Painted Ladies are one of the main attractions, I was more taken by the cluster of homes next door. 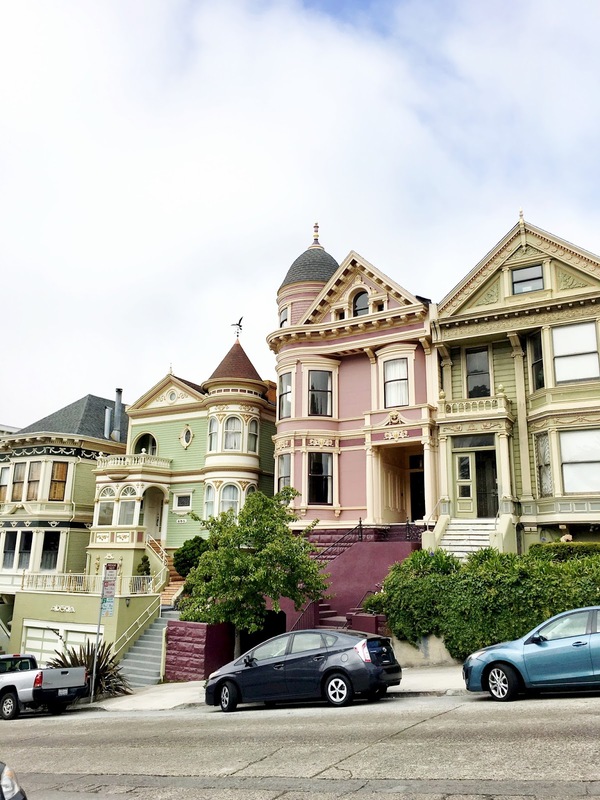 Let’s call them Gilded Princesses, because they look like Laduree macaron boxes. 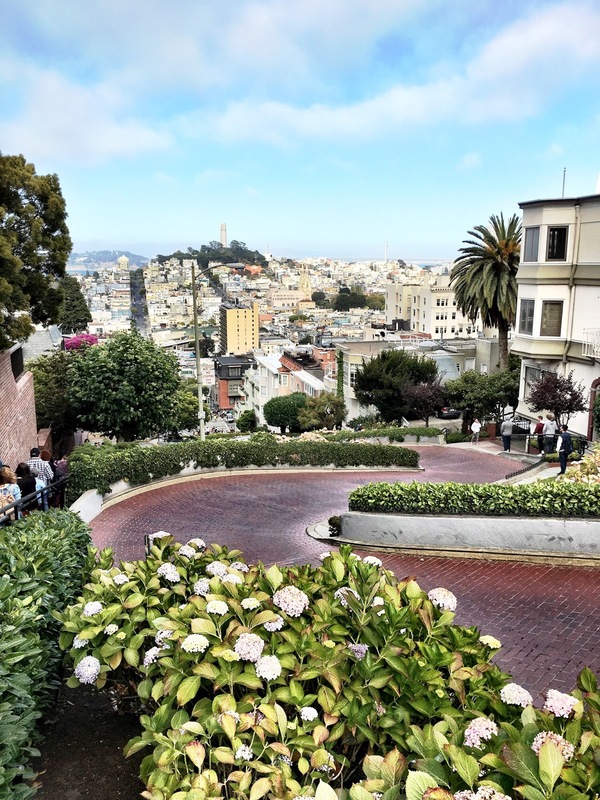 Experiencing the city’s landscape of steep hills is not unlike watching a dramatic patterns of a life-or-death situation playing out on a heart monitor. 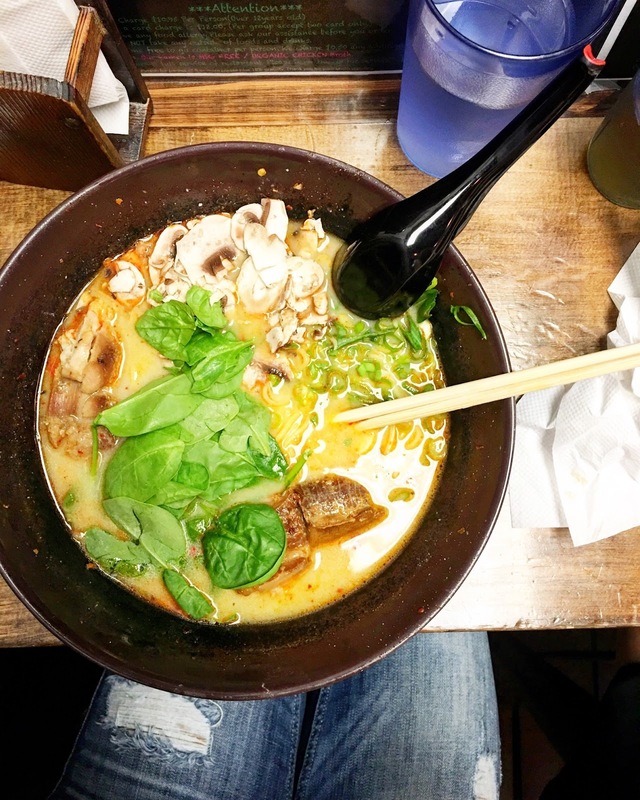 One of my goals while on the West Coast was to eat at a ramen noodle bar, so we ended up at Ramen Underground for dinner, a Zagat-rated spot also recommended by Thrillist in their Best Ramen in SF guide.